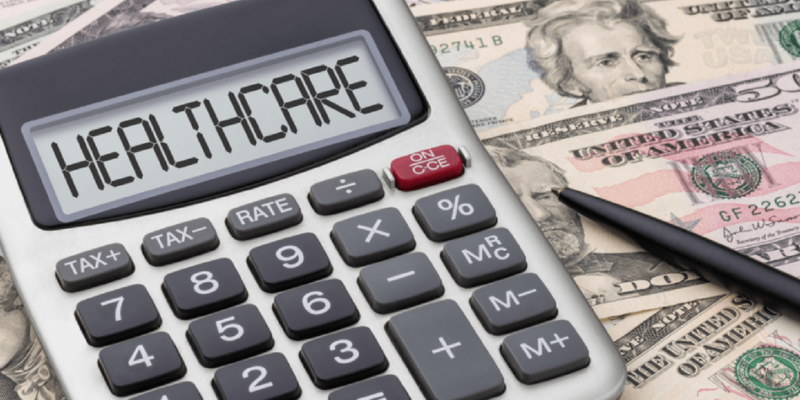 Health Care Costs in Retirement – Are you ready for this potential budget buster? Retirees don’t know how health care costs will impact their savings and retirement, and many question how much money they will need, or how much Medicare will actually cover. This infographic, based on industry-supported data, shows that Medicare may cover as little as 51 percent of your health care costs in retirement. AARP’s Health Care Costs Calculator is a free tool that will help you estimate how much you will pay for health care, based on the condition of your health. In addition to estimates, the calculator offers you a personalized plan to help you minimize costs.